Get that fresh air all up in there! Sunshine and crisp air make your home come to life. This past weekend in New England was stunning, and getting rid of that stale winter apartment feeling couldn’t have been done without that nice warm breeze gusting in. 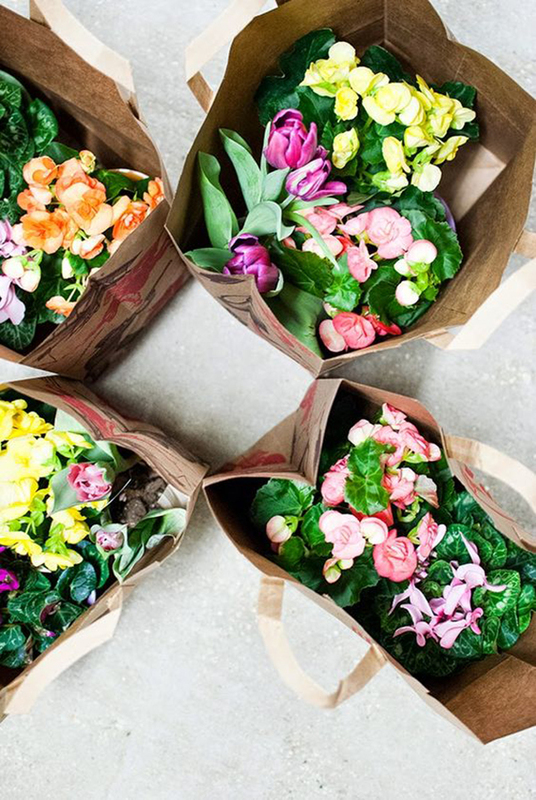 Time to begin embracing intoxicating florals, fruits, and botanical perfumes or candles. 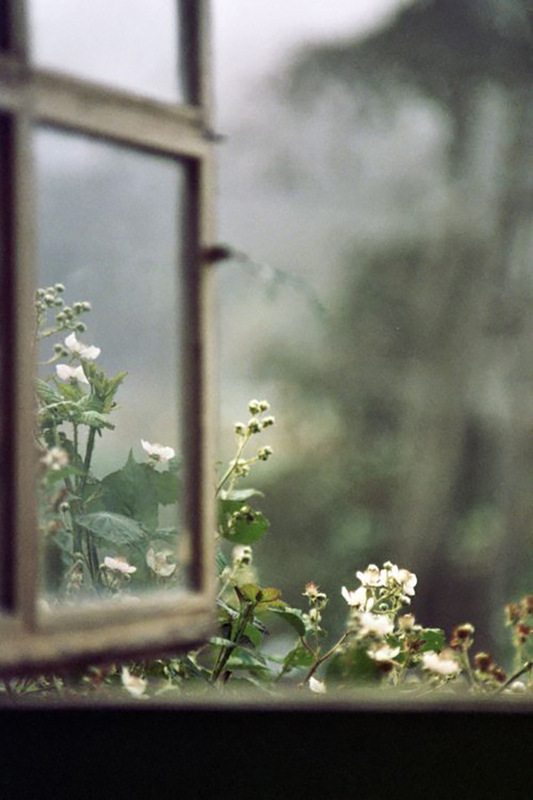 We love that fresh light feeling we get when things smell as bright and warm as the days are beginning to feel. As cozy and wonderful as your flannel sheets are (or as our lovely Brit Jenny called them, “soft sheets”), it’s time to move to lighter linens. 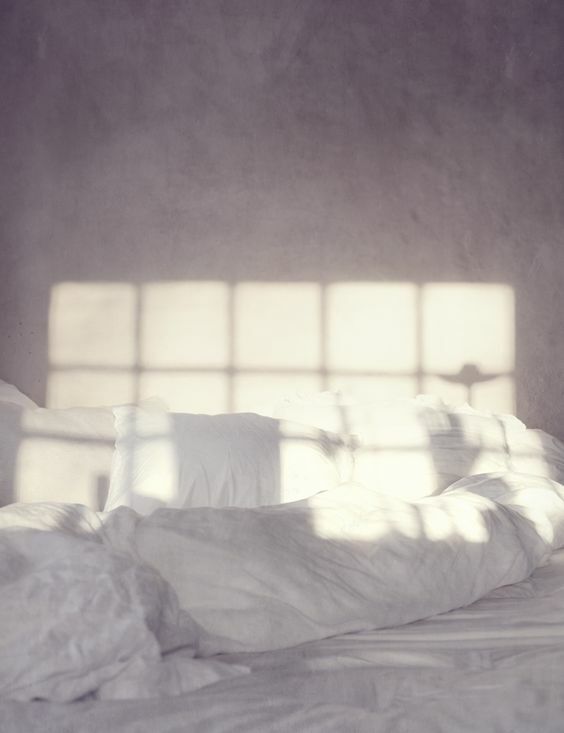 While your linens might not actually be white, it’s all about the materials. Switch to a nice cotton with a brighter color scheme to feel fresh and excited when you wake up each day. 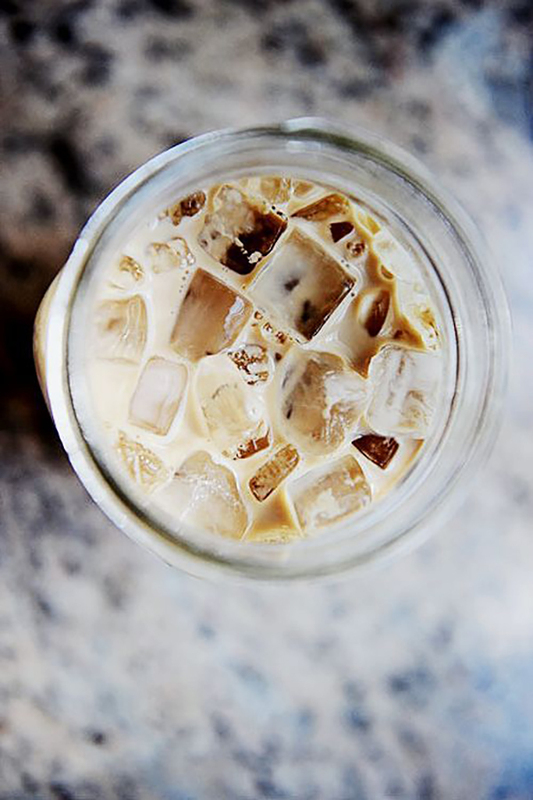 There’s always that exciting morning when you suddenly realize “OMG, I should get ICED coffee today.” Those mornings have arrived, and they are welcomed with wide open arms. Say so-long to your cabin fever and get some fresh air during your free time. If you’re feeling inspired, wear something light & airy and bring along your camera, or if you’re feeling more sporty, get out those kicks and download a mileage-tracking app so you can meet your steps for the day. Feeling like you’ve been kind to your body by eating fresh, healthy meals is probably one of the greatest ways to embrace this time of year. Working from the inside-out will kick-start your day, allowing you to feel more energized and sleep better. Plus, it doesn’t hurt that you’ll start to lean up a bit for the upcoming summer months. Since winter can usually make us want to do a whole lot of nothing, take advantage of this new season by mixing up your usual routine and taking a weekend getaway. We love exploring new cities that in our areas that are just a hop-skip and a train ride away, and the nice weather lets us take it all in.